Everybody knows that Diva is a fantastic synthesizer for bass, leads and pads, but what few people realize is that Diva is also a very competent synthesizer for analog sounding drum sounds. With its semi-modular structure of oscillators, filters and envelopes it's equally on par with many dedicated analog drum machines, software or hardware. With Analog House Drums we have created 150 retro sounding house drum sounds using only the components in Diva. 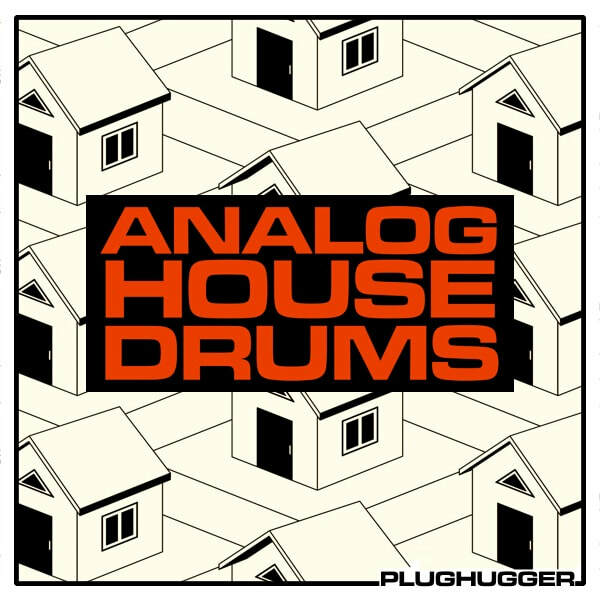 This soundset contains everything you need to create drums for all genres of old-school house. Apart from the original Diva patches, we have also recorded all drum sounds clean as audio. All audio drum hits are entirely unprocessed so that you can use your compressors, equalizers and saturators as much as you want without the audio falling apart. All audio files are recorded in 24 bit format and have been normalized to -3db for some extra headroom. *) We also recorded a few extra tunings for the percussion samples. VERSION 2 UPDATE: As a bonus, we have also added 120+ processed versions of the drum sounds. The first demo demonstrates the drum sounds some additional stab sounds taken from our Classic House Chords soundset for Diva. These stab sounds are not included in this soundset and only serves as an example of how the drums sound in a musical context. The second demo is playing the same drum patterns but without any additional sounds. Number of sounds: 150 Diva patches + 279 processed and unprocessed Audio samples. Format: Diva, Native Instruments NKS + audio samples (WAV 24 bit). IMPORTANT - This product contains presets for u-he Diva as well as audio samples in WAV format. Please check out the FAQ before buying.